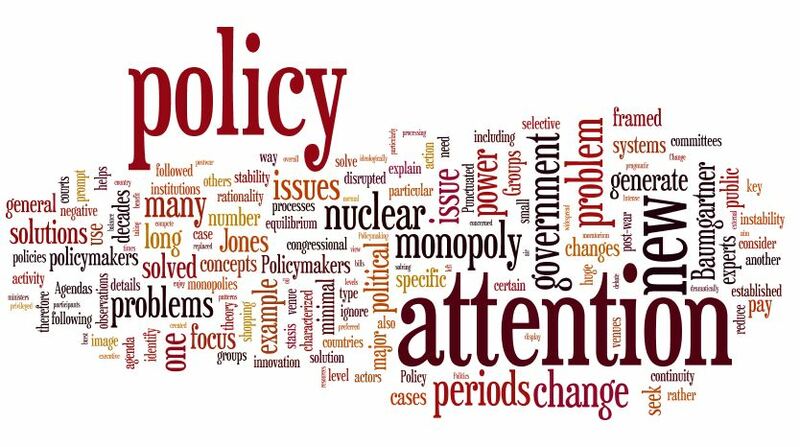 Political science students acquire a knowledge of political institutions and processes, public policies, political behavior, and have strong research and analytical skills that may provide foundations for careers in government service, public policy, regional planning, law, and politics. 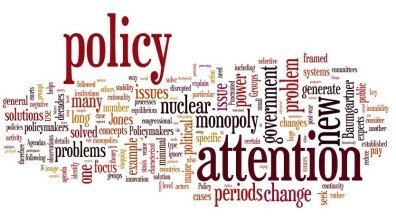 Political Science focuses on the uses and consequences of public authority in the allocation of societal resources. Faculty focus on problem-driven research that confronts both traditional and emerging challenges throughout the world. The general option provides a varied and flexible program that includes American politics, comparative and international politics, policy and public administration, and a wide range of elective courses in political science. This option is designed to prepare students for law school and eventual careers in law. The curriculum reflects recommendations of the Association of American Law Schools. The global politics option emphasizes comparative and international politics and includes an “international experience,” which can be fulfilled through study abroad, an international internship, or a minor in a foreign language or global studies.